An update of federal guidelines on autonomous technology that would encompass trucks, transit systems, infrastructure, cars and other modes of transportation will emphasize safety, the country’s top transportation officer said Aug. 8. 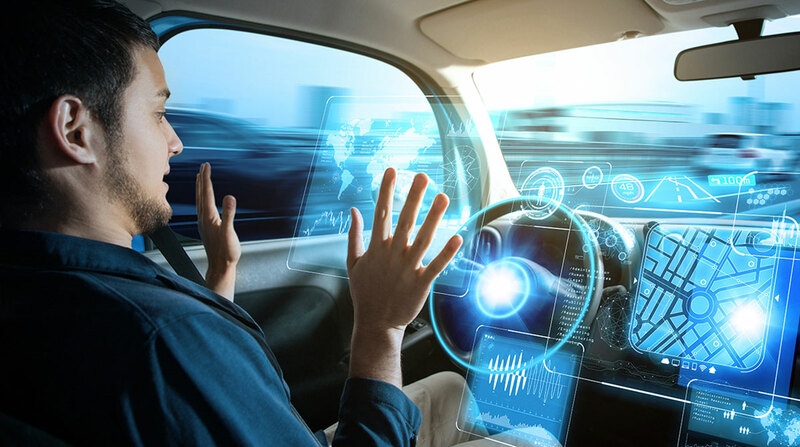 Speaking at a conference hosted by the American Legislative Exchange Council, Secretary Elaine Chao noted the U.S. Department of Transportation’s upcoming automated vehicle regulations also would be performance-based and as nonprescriptive as possible. During a policy summit at DOT headquarters in March, the secretary said the new policy, known as AV 3.0, could be released this summer. On Capitol Hill, meanwhile, legislation advanced by the Senate Commerce Committee aimed at facilitating the development of self-driving vehicles has yet to be scheduled for floor debate. The House advanced similar legislation last year. Trucking policy and directives are absent in both versions.